Last year we hosted a slew of amazing wellness-leaning events with green beauty hub, The Detox Market. It was such a success — and so much fun connecting with the TCM community offline — that we’re bringing it back this fall and holiday for another round of IRL beauty events. 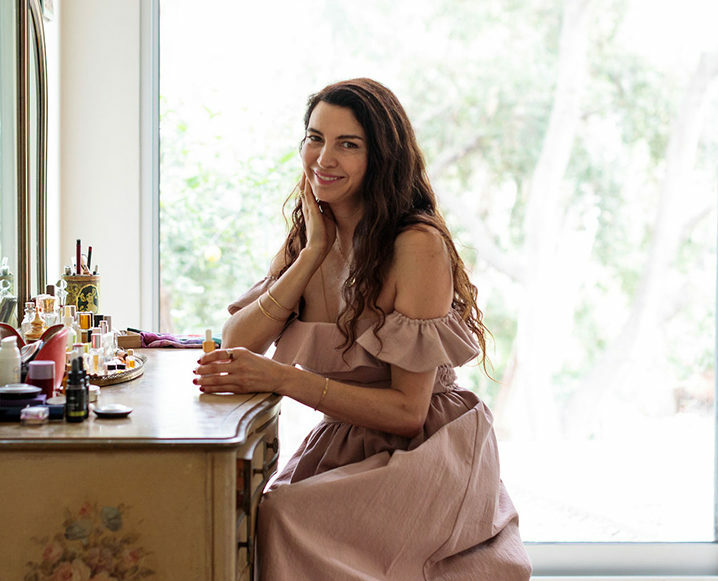 To kick things off, we’ve asked author and holistic beauty guru, Shiva Rose to join us for a night focused on the power of meaningful beauty rituals. Join us on November 27th at The Detox Market in Santa Monica as our EIC joins Shiva for a micropanel all about wellness and beauty. Shiva will break down the power of beauty rituals and share a few of her gold standards. We’ll also join in a mini meditation with Shiva as Sun Potion creative director, Nitsa Citrine, serves up beautifying herbal tonics. Guests will also enjoy stunning floral cookies by Lori Stern and a special offer for shopping in-store shopping! If you can’t make it be sure to tune in on social media — we’ll be live-streaming on Instagram and Facebook! We’ll be taking questions from our digital audience too. 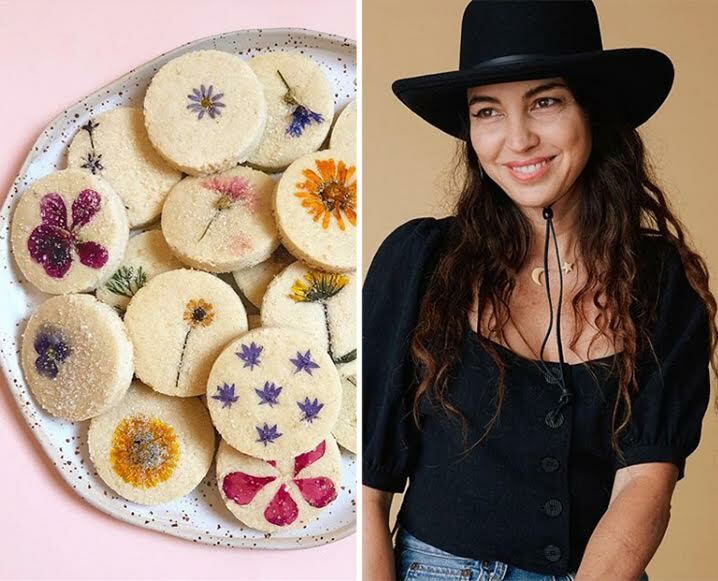 November 27th @ 6:30 pm | Join us at The Detox Market in Santa Monica for a micropanel discussion with holistic beauty and wellness pro, Shiva Rose and our EIC Suzanne Hall. L.A. readers can join us by RSVPing before November 25th. Spots are very limited as we want to keep this intimate and meaningful. 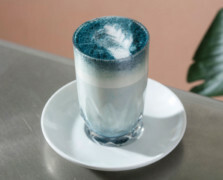 Your ticket will cost $25 which includes attendance, the panel, Sun Potion tonics, artisinal cookies from Lori Stern and a gifting from Shiva Rose and The Detox Market. Share the post "Join Our Fall Beauty Series: Shiva Rose + An Evening of Beauty Rituals"